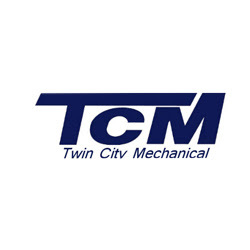 Twin City Mechanical offers quality air conditioning for all businesses in Minneapolis (MN). To know more visit our website! Copyright © 2011 - 2019 tolmol.co | All Rights Reserved.